(Advocacy for Oromia, 11 December 2014) Here is another story of Oromo death in custody related news from central Oromia, East Africa. ‪#‎oromodeathincustody‬ is currently an issue of Oromo community because of a widespread perception that a disproportionate number of Oromo had died in jail after being arrested by the security agent, the police and prison authorities. This concern is particularly at high stage right now as there was/is a perception amongst Oromo community that the deaths are/were being caused, either directly or indirectly, by the security agent, the police and prison authorities against the innocent Oromo individuals. 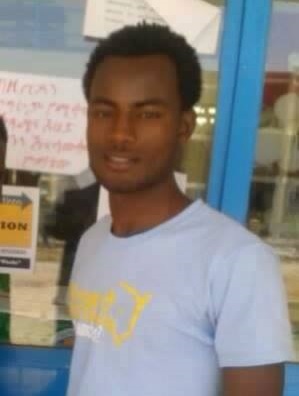 Dirribi Nagasa was arrested from Adama University in 2010 and released in August 2014 after a long time torture. He was bitten and tortured by security agents ‪#‎BecausIamOromo‬ and denied medical treatment while he was in custody. He was passed away on December 8, 2014 in Gedo, Central Oromia. 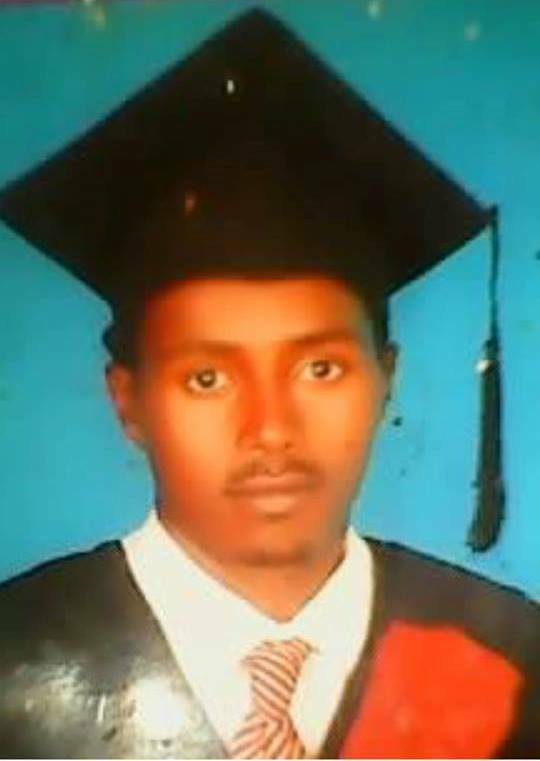 A 21-year old Oromo student, Nuredin Hasen, who was abducted from Haromaya University late last month and held incommunicado at undisclosed location, died earlier this month from a brutal torture he endured while in police custody, family sources said. Members of the federal and Oromia state police nabbed Hassen (who is also known by Alsan Hassen) and 12 other students on May 27 in a renewed crackdown on Oromo students. Friends were not told the reason for the arrests nor where the detainees were taken. Born and raised in Bakko Tibbe district of West Shawa zone, Alsan, who lost both of his parents at a young age, was raised by his grandmother. 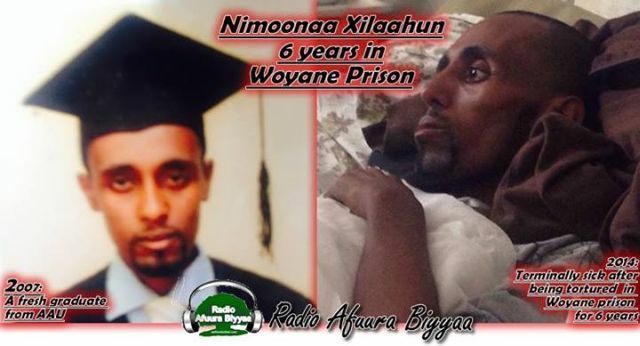 On June 6, another Oromo political prisoner, Nimona Tilahun passed away in police custody. Tilahun, a graduate of Addis Ababa University and former high school teacher, was initially arrested in 2004 along with members of the Macha Tulama Association during widespread protests opposing the relocation of Oromia’s seat to Adama. He was released after a year of incarceration and returned to complete his studies, according to reports by Canada-based Radio Afurra Biyya. Born in 1982, Tilahun was re-arrested in 2008 from his teaching job in Shano, a town in north Shewa about 80kms from Addis Ababa. He was briefly held at Maekelawi prison, known for torturing inmates and denying legal counsel to prisoners. And later transferred between Kaliti, Kilinto and Zuway where he was continuously tortured over the last three years. Tilahun was denied medical treatment despite being terminally ill. His death this week at Black Lion Hospital is the third such known case in the last two years. History has taught us that freedom is not free. When push comes to shove, the fearless protectors are the brave who’ve answered the call in sacrifice. Posted on December 11, 2014, in Uncategorized and tagged Adama University, Alsan Hassen, Dirribi Nagasa, Nimona Tilahun, police custody, prison authorities. Bookmark the permalink. Leave a comment.